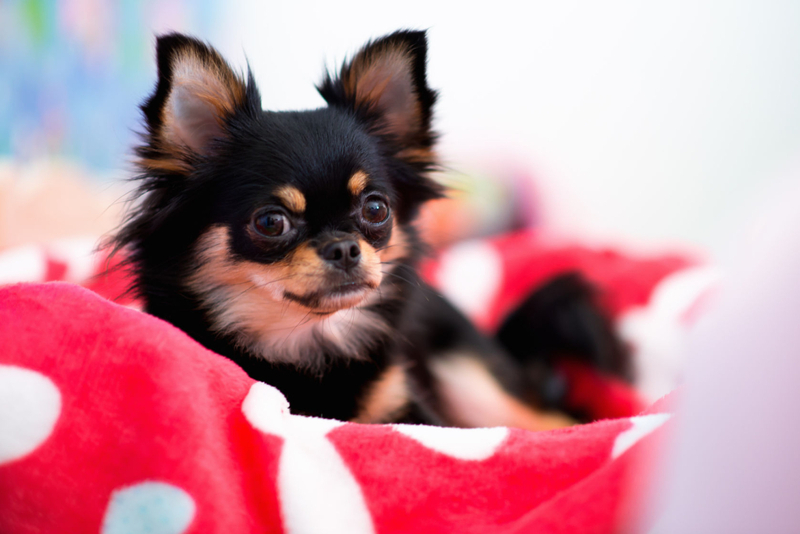 Loving your pet means giving them the best, and here at Paw Hills we love your pets! All overnight guests recieve room service twice a day, filtered fresh water and soothing music throughout the facility. At lights out, they will fall asleep to classical music. Pre-paid packages and specials available. Download the rate card. Loving your pet means giving them the best. 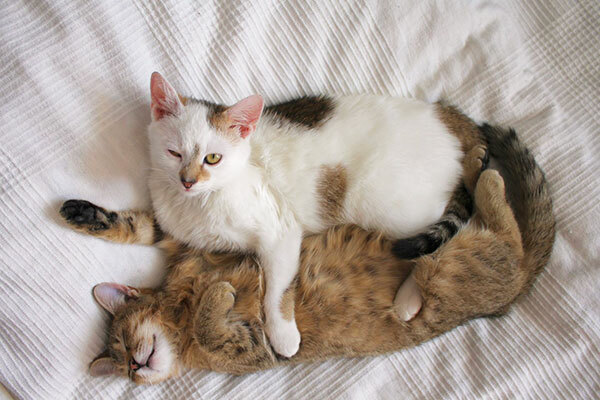 We love our kitties too! All overnight guests receive room service twice a day, filtered fresh water and soothing music throughout the facility. At lights out, they will fall asleep to peaceful classic music. Ask about Kitty Club, where your qualified cat can attend day care in a large room filled with cat trees, wall ledges, hammocks and for exercise we even have a cat wheel! Kitty Condo and Suite packages are available. Download the rate card. If you want your own copy of all our current daycare rates, Download the rate card. 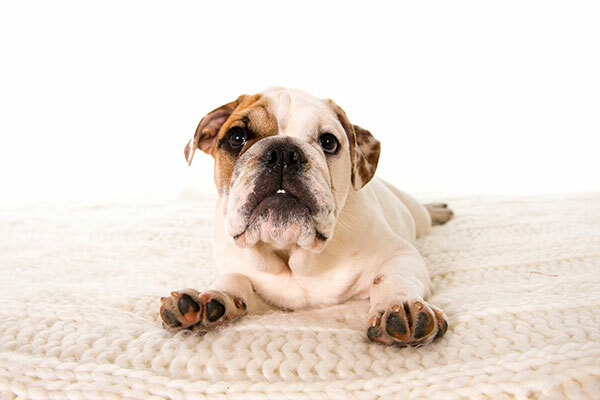 Bathing & Brush Out – Your pet will look, smell and feel amazing afterward. Manicure | Pedicure – Clipping to the appropriate lengths, filing, as well as optional non-toxic pet polishes in a multitude of colors. Aromatherapy – All natural, herbal solutions for calming, relaxation, invigoration etc. 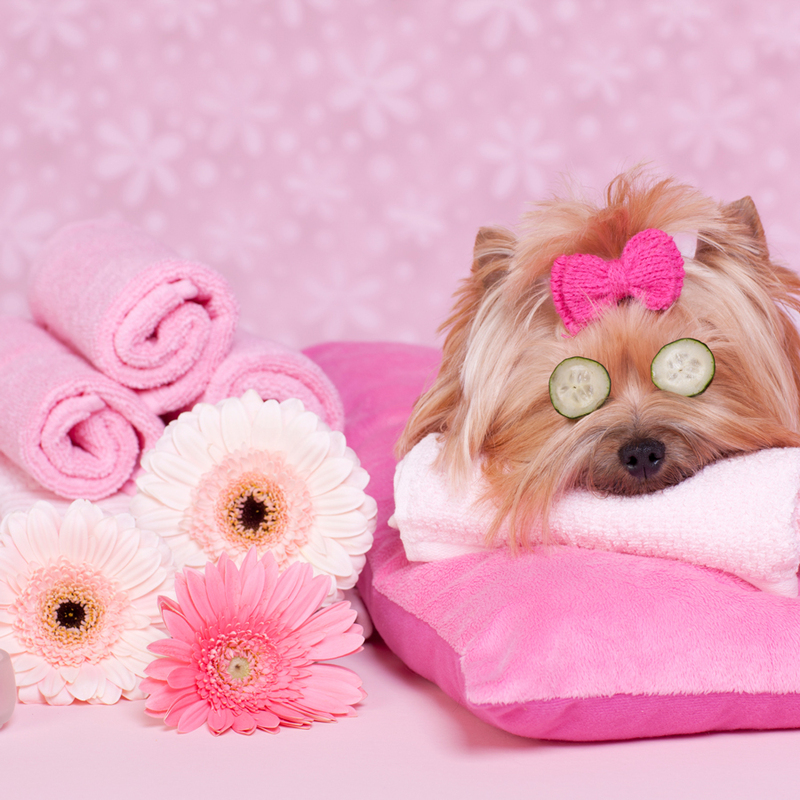 Massage & Relaxation – Let us help relax your pets sore muscles with a therapeutic massage. Special Treatments – Let us know if there’s something you need or want for your dog or cat that you don’t see on our website. Does your dog walk you or do you walk your dog? Does your dog pull you down the street? Do you have a good dog gone bad? Have your dog trained to walk next to you or behind while on a loose leash, no resistance on the leash. Learn what you need to do in order to achieve this. Sit, Stay, Down, Come, Wait, Leave it, and more… Intensive in-house training bootcamp, One-on-one lessons, group classes. Eliminate jumping on people/things, learning to be calm/submissive, developing socialization skills with people/dogs and more. 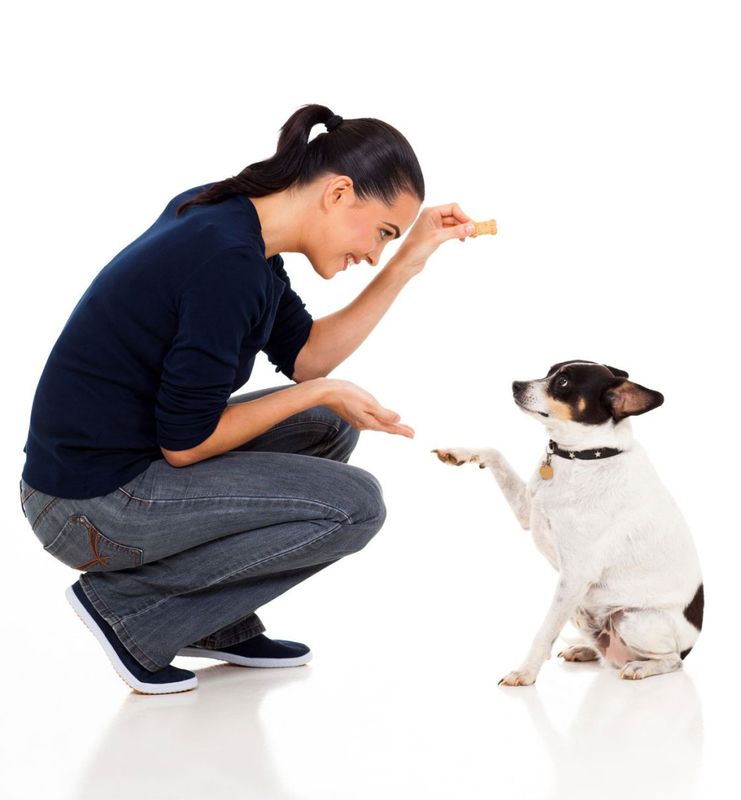 Mastering skills in a public place can be very valuable for the owner and rewarding for the dog! 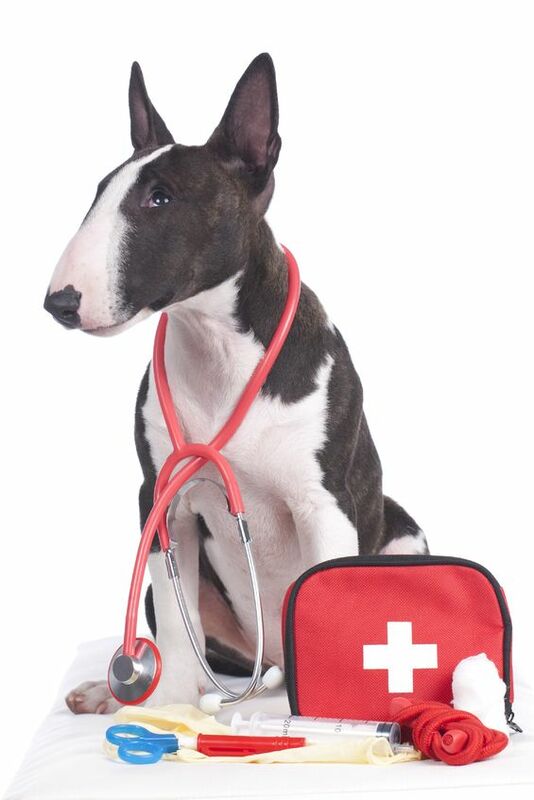 According to the American Animal Hospital Association (AAHA) one of four more pets would survive if just one pet first aid technique was applied prior to getting emergency veterinary care. The PetSaver™ Program is an eight hour course given by a certified Pet Tech™ instructor that will cover the following topics. Additionally, the class includes the PetSaver™ handbook, and upon successful completion each participant will receive a certificate. Pet parents need to know what to do in order to keep their pets alive to get them to the Veterinarian in time. Both dog and cat mannequins will be used. *In case you are only interested in the CPR and First Aid, this is covered in the first 5 hours. You have the option of just attending the first portion of the class. The second portion of the class covers vital information on “Knowing Your Dog” and senior dog care, subjects responsible pet owners should learn and know. Subscribe to our email newsletter to get up-to-date information about Paw Hills, find out about specials, etc. Servicing all of Los Angeles including Westlake Village, Calabasas, Malibu, Thousand Oaks, Hidden Hills and Oak Park. Copyright © 2018 Paw Hills | All Rights Reserved | Designed by DuffWeb.